Just before my husbands’ death at Cornerstone Hospice in the Villages, I called Donald Knop of All Faiths Cremation Society in Lady Lake. He took the relevant information by telephone and told me not to worry about anything, just be with my husband as long as I could. I was told to just ask one of the nurses to call them when he passed away and they would take care of everything. They exceeded my expectations in every way! I was even given a list of all the things I would need to take care of which was extremely useful. They arranged the required number of death certificates I would need and took care of placing the obituary I had prepared in the local newspaper. I was treated with great compassion from Don and his staff, which was greatly appreciated at an extremely difficult time. If you are interested in direct cremation I highly recommend All Faiths. I am also taking advantage of their free online bereavement program called "The 12 Weeks of Peace" which is an online bereavement program and a very valuable resource. I have already received 2 weeks and look forward to the rest of the program. My husband passed away recently at Hospice in The Villages. We had not prepared any final arrangements but I called Don at All Faiths the evening before he passed and he made things very easy for us at a very difficult time. He told us not to worry and to spend every moment with our loved one while we could. Upon his passing I had one of the nurses at Hospice call him and my husband was picked up within 2 hours. Several days later I met with Don at his office to make final arrangements and he made everything as simple as possible, including providing very helpful instructions on moving forward. I highly recommend All Faiths Cremation Society. Don and Gail have been nothing short of compassionate and understanding. They both made making arrangements from out of state, for a very sudden passing, as easy and quick as possible. I am grateful to have had their help; they gave me one less thing to worry about at such a vulnerable and emotional time. Being 1,000 miles away from my dad when he passed away, I felt alone and lost on what to do. Thank goodness my dad had made pre-arrangements with ALL Faiths ahead of time. All cremation, death certificates, social security cancellation was done by them through email and phone. Everyone was very knowledgeable and kind and took care of things in a timely way. The "Unfinished Business Guide that was sent with the death certificates was very handy. I have never felt such comfort in dealing with a death as I did with Don & Gayle at All Faiths. They walk you through every step and make it as easy as possible. These are really good people. I am extremely happy with the service that I received at this location. I spoke to Don on the phone a couple of times then met in person to handle the paperwork. 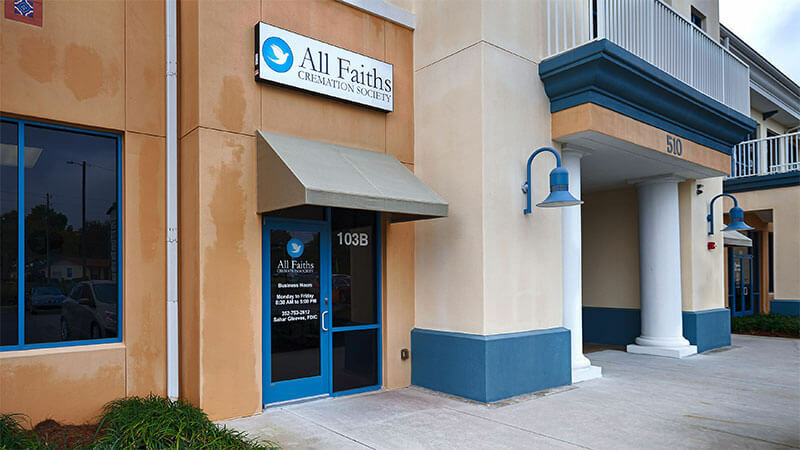 The All Faiths Cremation Society located at 510 County Road 466, Suite 103-B Lady Lake, FL 32159. My mother passed away unexpectedly at The Villages Regional Hospital and they had someone pick my mom up within a couple of hours of the initial call. I went to meet with Don and made the arrangements for my mother’s cremation. His professionalism in how he handled our situation during this tragic event in my life was deeply appreciated. I would highly recommend this location when considering having a family member cremated. Don and his staff were very patient and understanding related to our ward and the circumstances of her case. They were professional and helped us do what was needed for our client. Guardianships can be a challenge in and of itself, but, their service and efforts were stellar. I cannot thank Don enough! most was prearranged by my mom. her passing was unexpected.. I did use the other services offered and was treated very good by the staff. I can’t speak highly enough about All Faiths Cremation and how they helped me through a difficult time. Donald Knop’s care and attention ensured that every detail was taken care of so I could just take care of dealing with the loss of my father. Everyone I dealt with was kind and respectful, and they did everything exactly as they stated they would. Thank you, all. Martha, Thank you from the bottom of my heart for being such a blessing to my family & myself. I’m grateful to hear that you are going to the hospital this coming Monday to see my brother in law Richie & have the paperwork signed. That’s so wonderful of you. I’m hoping my Sister will have her wishes met & she’ll be at the eternal peace she so deserves. My love & appreciation to you. The night my Sister passed, my brother Sergio instructed me to shop around. As soon as I heard your beautiful name, you were the 1st & only place I called. Don was very informed on what needed to be furnished by us and He was able to get all of Guss’ navy records. Our daughter, Lori and I were very pleased with All Faiths. Thank you to Martha and the staff at All Faiths, for your compassion and support! Your actions made a difficut time so much easier. It was such a comfort to have your support and quick response anytime I needed anything. Cremation is an important and personal choice. 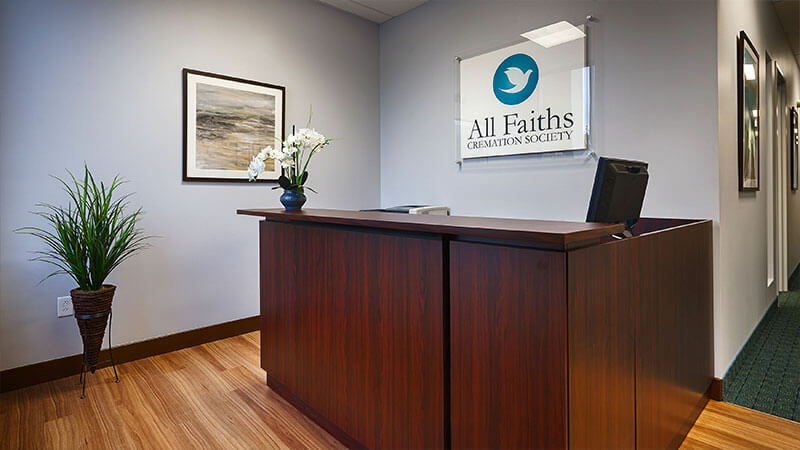 Founded in 1985, All Faiths Cremation Society believes in providing simple direct cremation services at an affordable price. 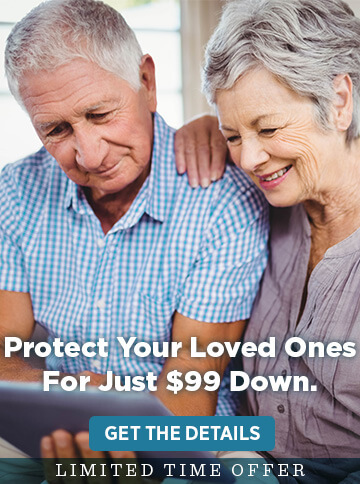 There are no hidden fees or unnecessary services. 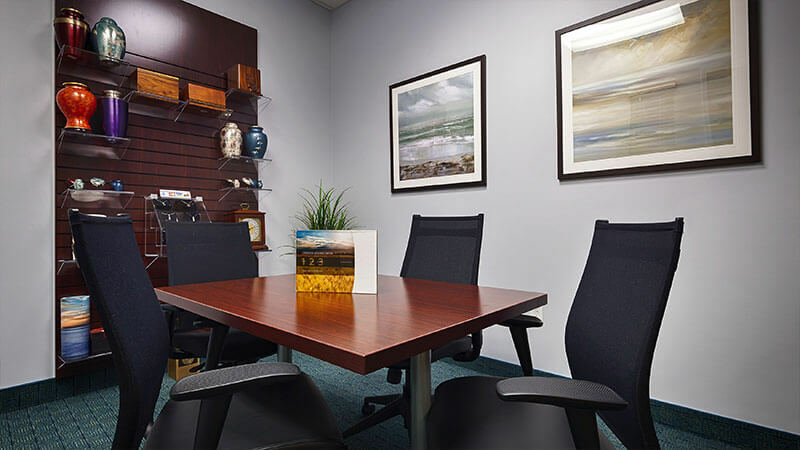 Up-front pricing, straightforward information, and professional care are the cornerstones of our business. In addition, all cremations are conducted in one of our own company-owned crematories in Florida, so your loved one never leaves our care. Our team have a combined experience of over 30 years in the funeral industry. Don Knop is also a Licensed Direct Disposer here at All Faiths Cremation Society. 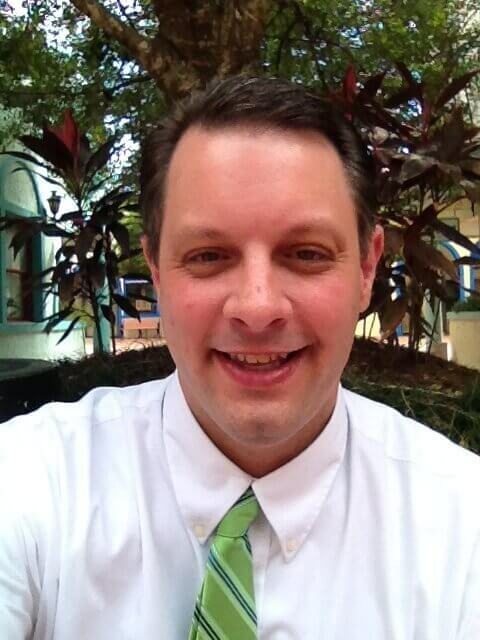 He moved to Lady Lake seven years ago from Ft. Lauderdale where he lived since graduating from college with a B.S. in Psychology and a minor in music. A talented saxophonist, he enjoys helping fellow Villagers with making their prearrangements and is committed to helping families through the sometimes confusing elements of arrangements at the time of need. Gail has lived in Florida all her life. She moved to the North Central Florida area from South Florida, where she grew up, in 1980. 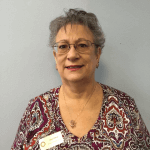 She has over 35 years experience as an Office Manager and in customer service. She started in the funeral industry as a Cemetery Administrator and came to All Faiths Cremation Society 4 years ago. To contact our customer service team directly, please contact us using the form on this page. We accept personal and bank checks, Visa, MasterCard, American Express and Discover. 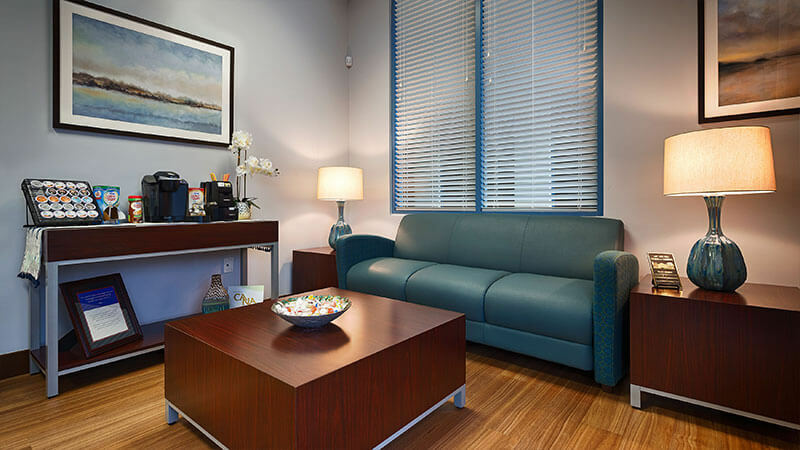 Our office serves Lake, Sumter, Marion, Orange, Seminole, Osceola, Volusia, Polk, and Brevard Counties.